As a result of this emphasis, many DA-RC members, who started out originally in the 11m or Short Wave Listening Communities, have now branched out to work on ham bands also. 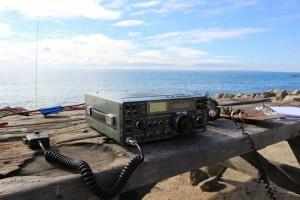 To satisfy the needs of DA-RC members whom are also licensed hams, we have created a brand new ‘members only’ Facebook Group dedicated solely to dx adventure on ham bands. This is called ‘Hams in the DA-RC’. 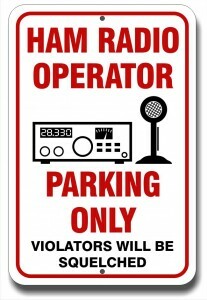 Just as the existing FB Group is committed to dx adventure, membership news, projects, contests and more on the 11m band, the new ‘Hams in the DA-RC’ group will be an 11m free zone. 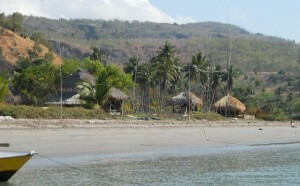 Content here will consist of ham news, links to ham related content, product reviews, contests, and more, with a major focus on ham dxpedition work. Members are encouraged to share infos regarding their own upcoming dx adventure, contacts with rare ham entities, incoming QSL cards, etc. The only catch is that members must also be licensed hams to join. 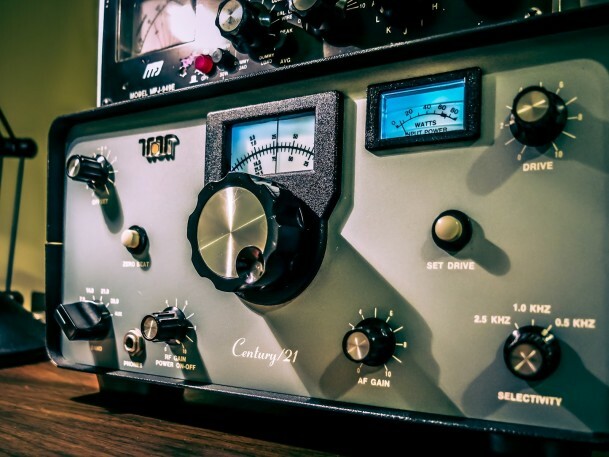 Any content that is relevant to both DA-RC hams and 11m DXers can be shared on the traditional 11m Facebook group, the DA-RC 11m News Group (for non-members) and of course the official DA-RC website, as well. Answer a few questions about licensing to establish/confirm your eligibility for the group. Wait to be approved by the DA-RC HQ Team.